It’s the first day of fall, and I’m already noticing some of my summer plants going dormant. My cucumbers, eggplants, and okra are on their final stretch – and although my tomatoes are still looking healthy, I know they won’t last much longer. 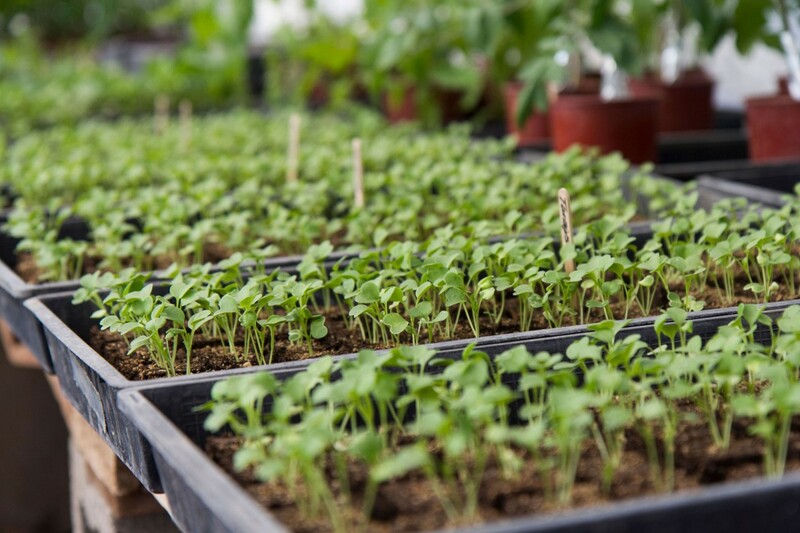 It’s time to plant vegetables that will thrive as the temperatures begin to drop. I’ve always had a tough time growing cabbage, but it’s not stopping me from trying again this year. 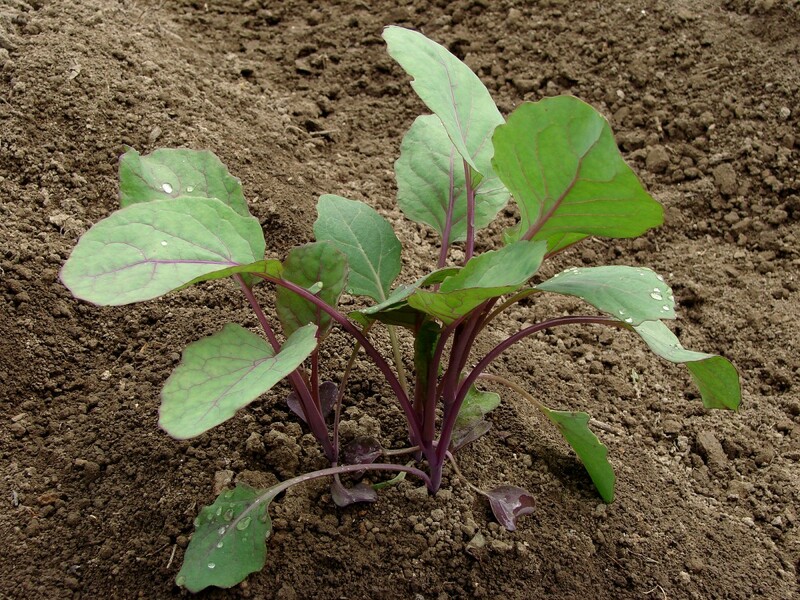 Cabbage needs fertile soil and lots of moisture to thrive. 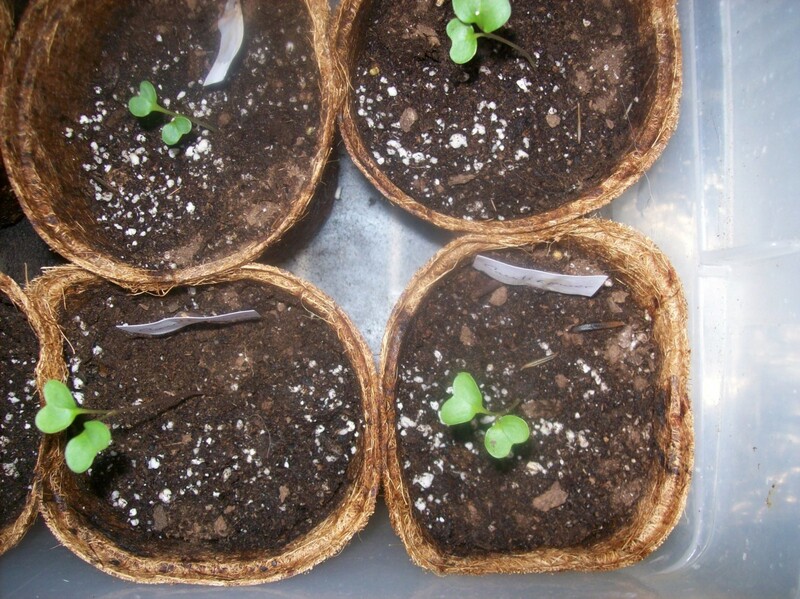 This year, I’ll plant the seedlings by a drip irrigation system I’ve had installed – and I’ll keep my fingers crossed for better cabbage-growing luck. 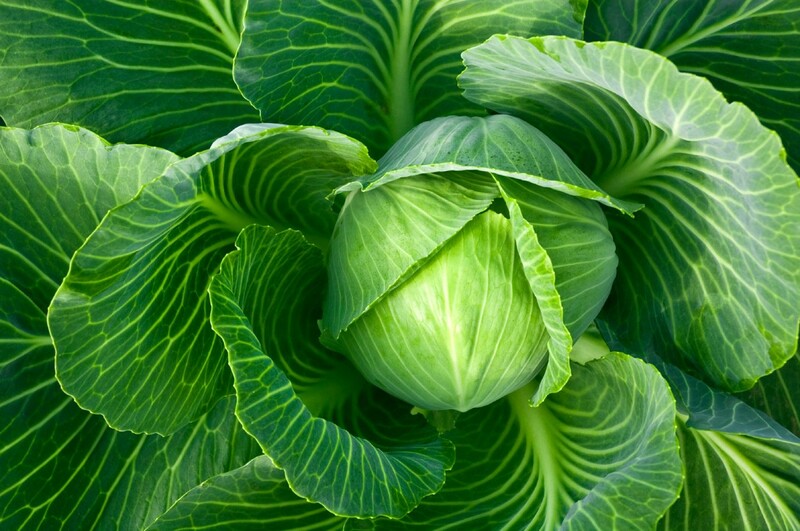 You’ll know your cabbage is ready to harvest when it looks like a green sculpture that you can’t wait to take a crunchy bite of. It generally takes about 70 days to mature. My favorite way to enjoy cabbage has always been with corned beef. 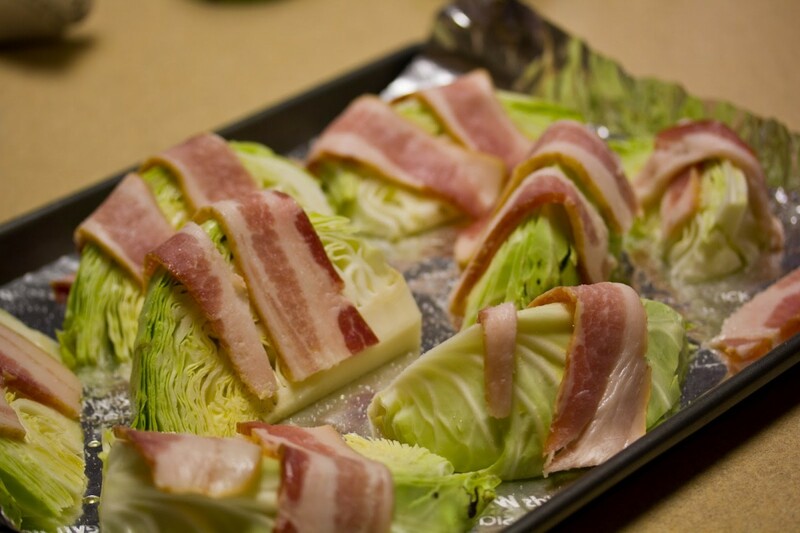 However, this roasted cabbage with bacon recipe has made me consider trying something new this year. 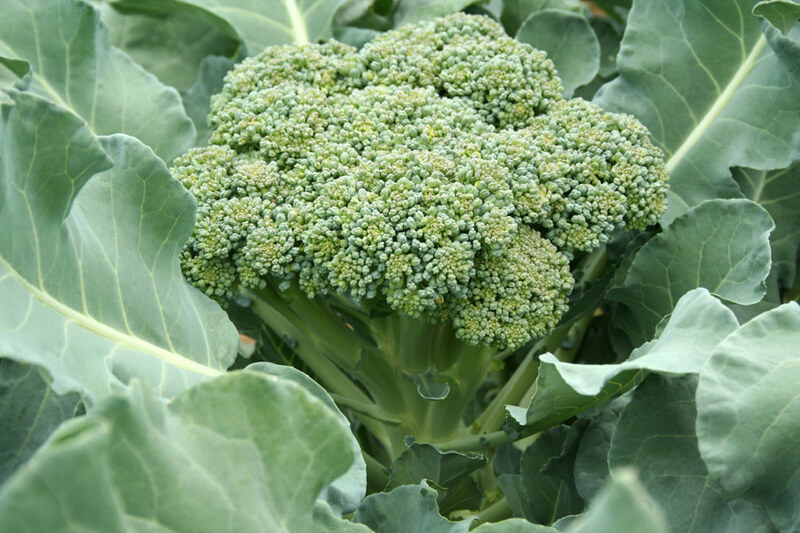 Broccoli, the oh-so-often-underrated vegetable, is one of the most versatile ingredients you can grow in your garden. While I like to experiment with different broccoli preparations, my boys are more “basic” in their broccoli tastes: some melted cheese on top and they’ll happily take a bite – or two. 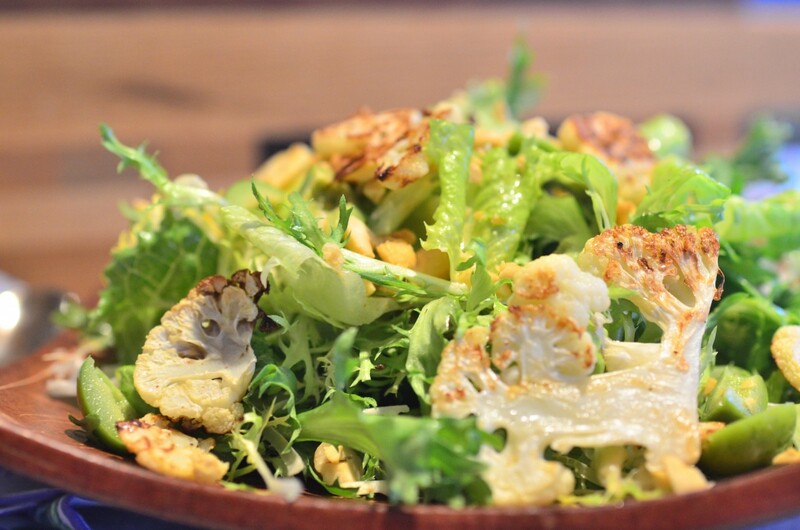 Not only is broccoli tasty – it’s healthy too! 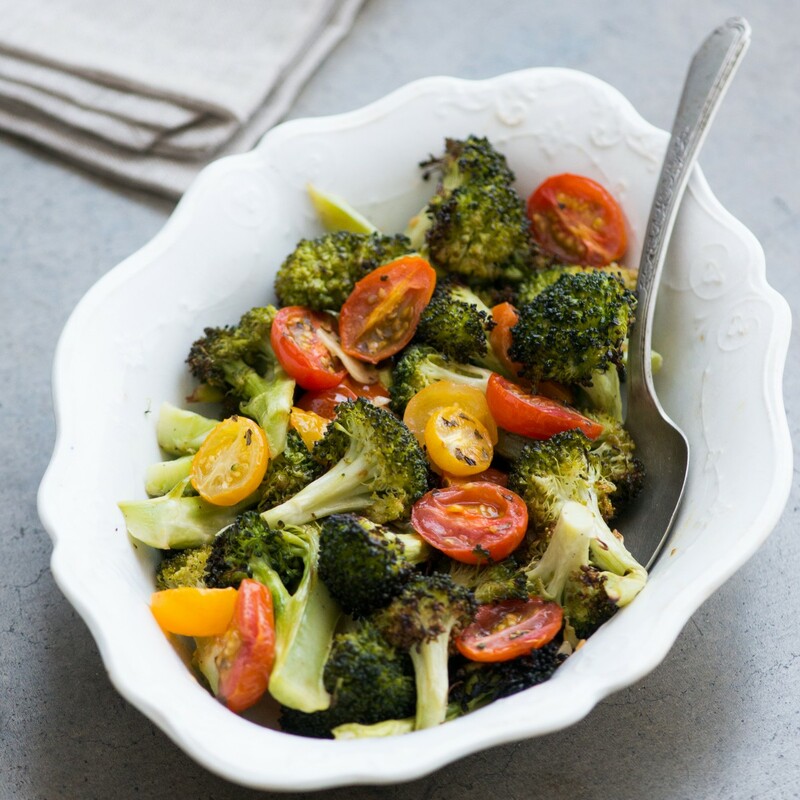 It is an excellent source of dietary fiber, vitamin B6, and vitamin E.
Roast your broccoli and pair it with cherry tomatoes for a fresh fall salad. Brussels sprouts are one of the most reliable edibles to plant in the fall – they do well even in temperatures that drop as low as 20°. 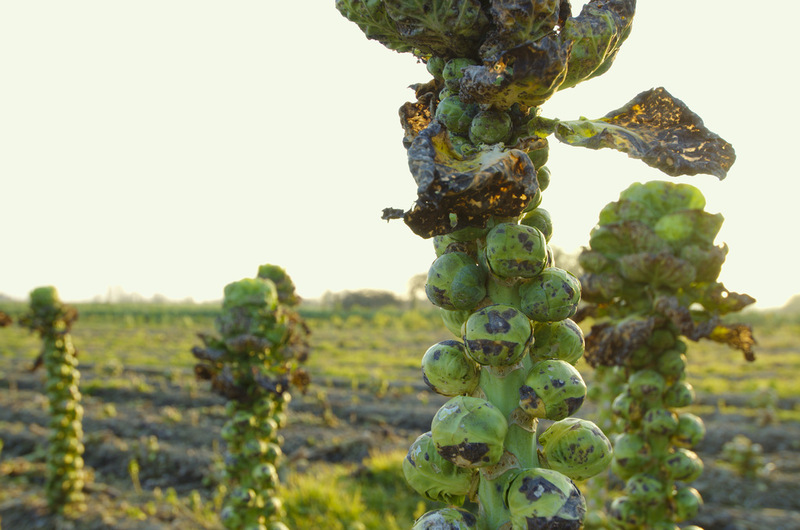 Brussel sprouts take around 90 days to mature, but they are worth the wait if you plant them in early fall as cool weather seems to bring out the taste better. 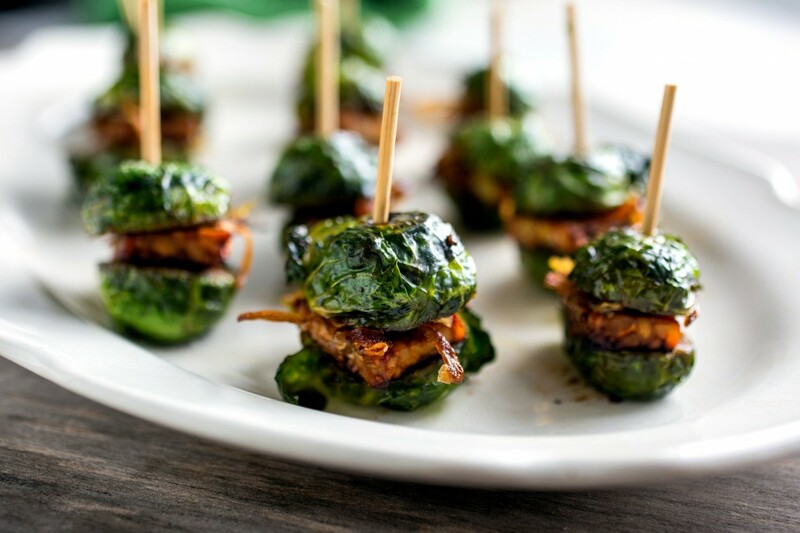 I made these Brussel sprout sliders for Thanksgiving two years ago, when my brother-in-law brought his vegetarian girlfriend for dinner. The sliders were served as an appetizer, and were thoroughly enjoyed by all – carnivores included. 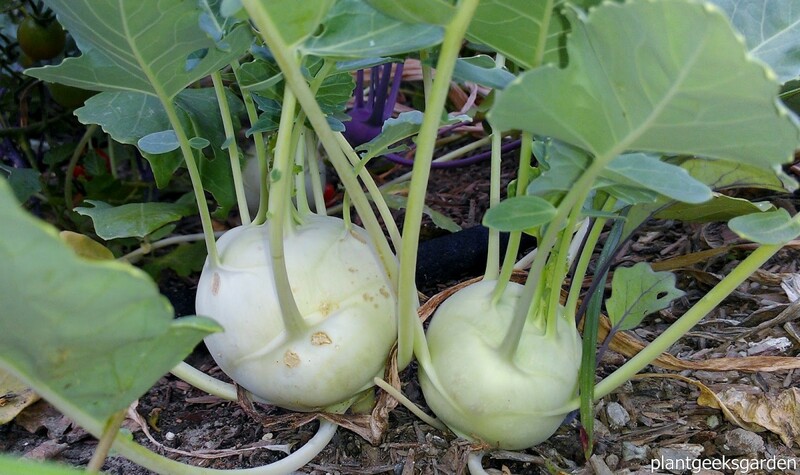 While technically a member of the cabbage family, kohlrabi tastes and looks very much like a turnip. I was introduced to this funky vegetable a couple of years ago by a co-worker, and I’ve been enjoying it ever since. 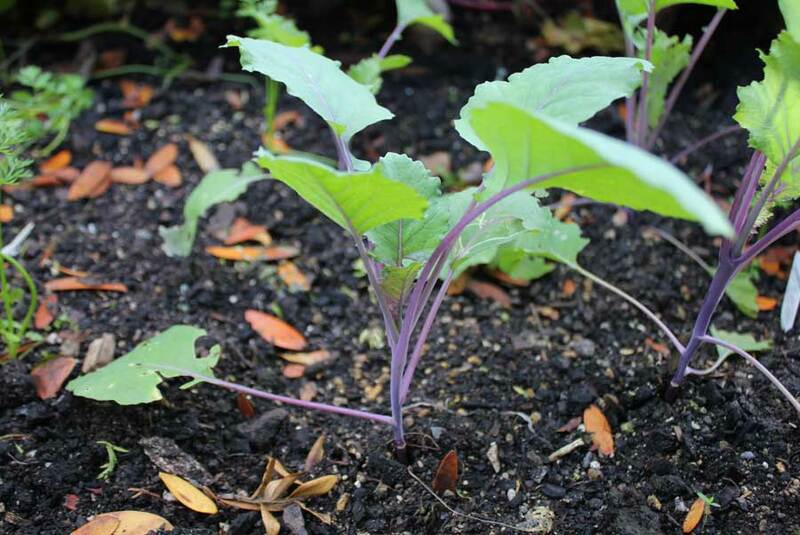 Much like a turnip, kohlrabi will mature in a little less than 60 days – you’ll see the bulb stick out above the soil when it’s good to go. 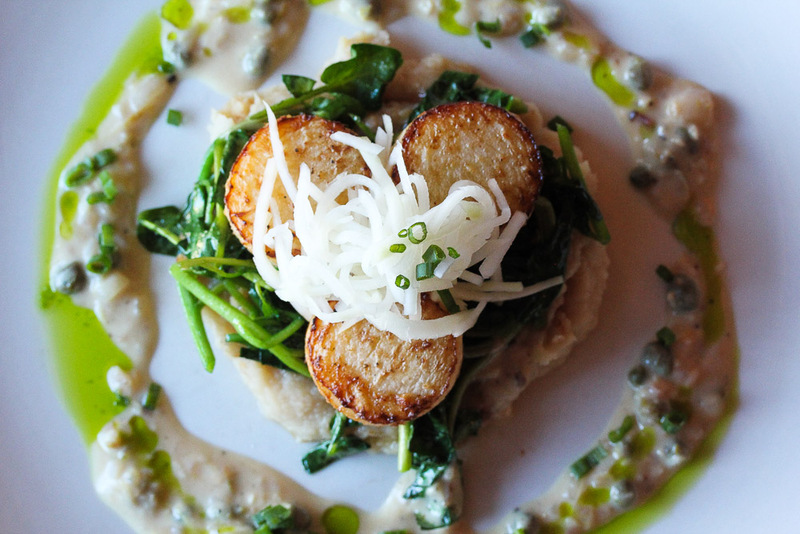 This Kohlrabi Scallops dish uses thick slices of kohlrabi as a vegetarian substitute for scallops. With delicious additions of shallots, garlic, and cashew milk, you won’t miss the seafood. Much to my 7 year-old son’s dismay, I adore cauliflower. 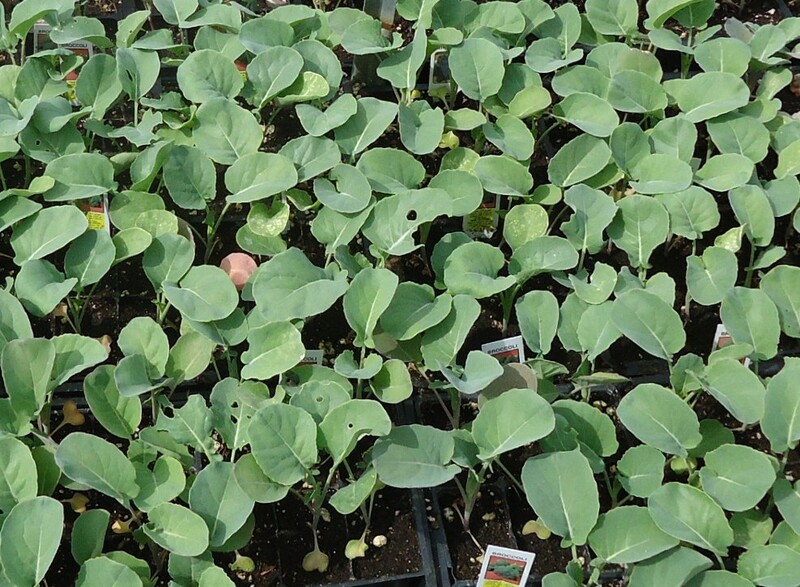 They are trickier to grow than many fall vegetables, but well worth the effort. 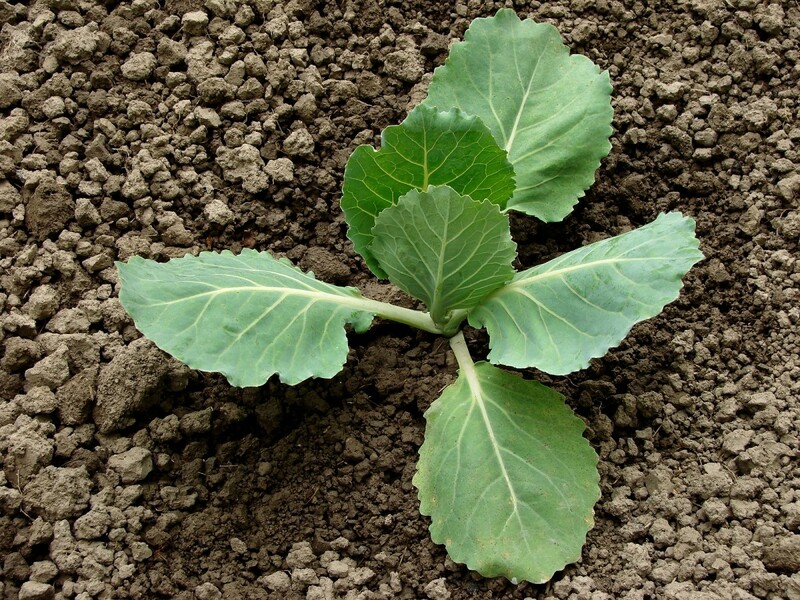 Cauliflower needs to be planted 6 to 8 weeks before the first frost. 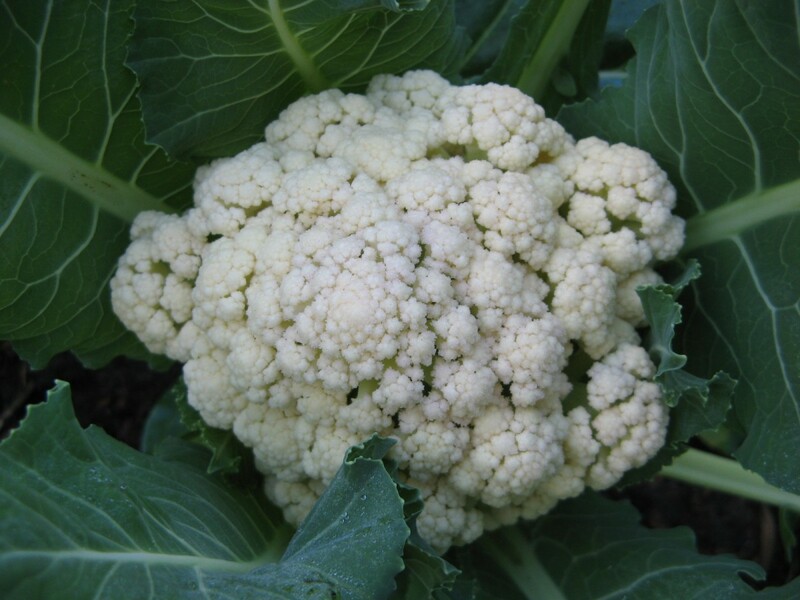 Pay attention to temperature fluctuations – too much fluctuation can make your cauliflower taste bitter. There’s little guessing involved when it comes to deciding when your cauliflower is ready for harvest – it’s practically begging to be picked up and eaten. Casseroles make a weekly appearance at my house, and this broccoli cauliflower casserole has enjoyed many reruns. This is one of the few vegetable dishes my young boys will gladly eat – while most other veggies are forcefully pushed away. 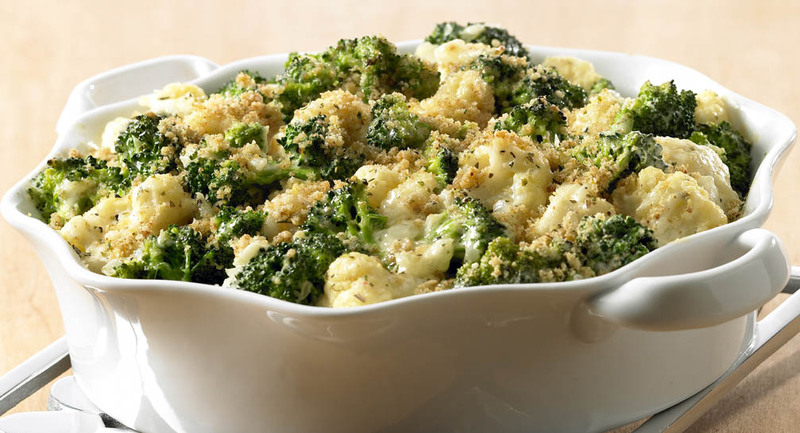 Get the recipe here: Broccoli Cauliflower Casserole. 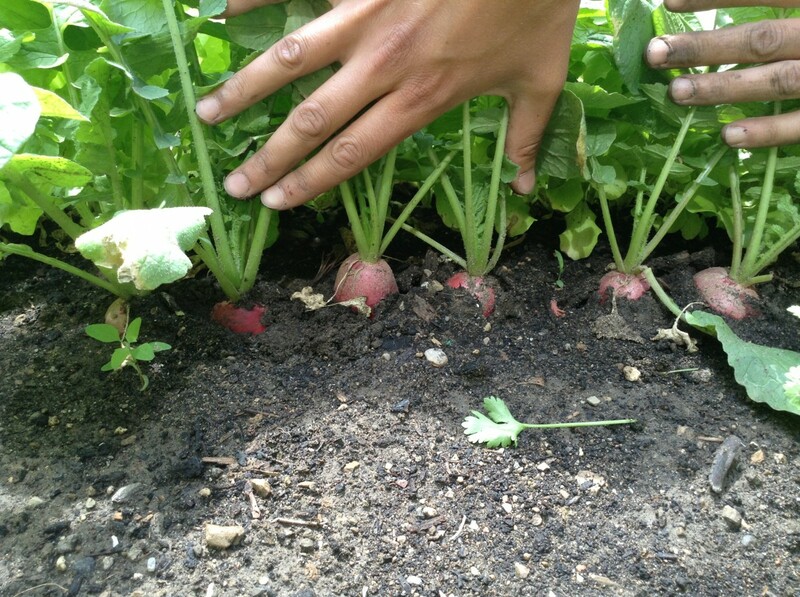 When planting radishes, there are a variety of seedlings to choose from but the differences are slight. Some will mature more slowly but be larger in diameter, while some can mature in as few as 25 days. 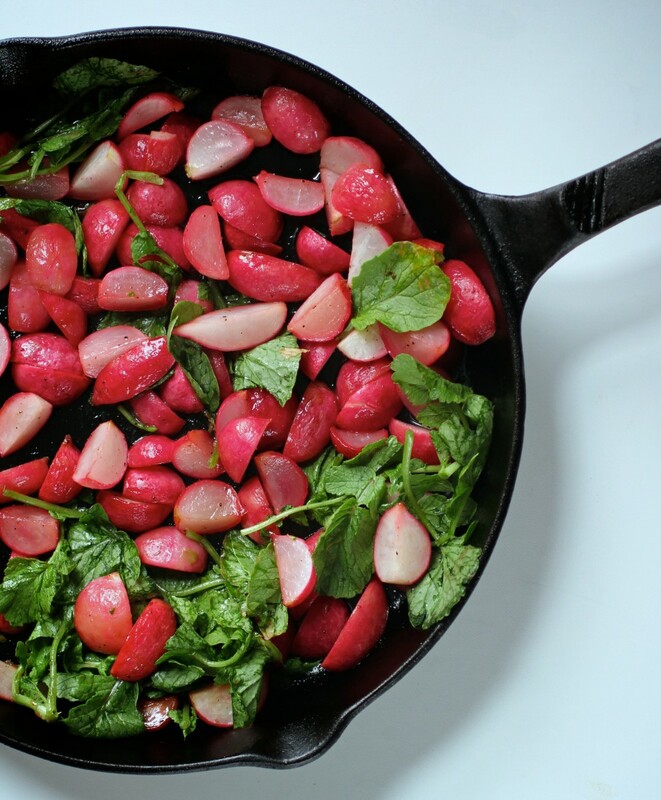 Roast your radishes in honey for a sweet and savory contrast to the peppery – sometimes tangy – taste of the radishes. Honey roasted radishes will pair well with pork chops or salmon fillets. 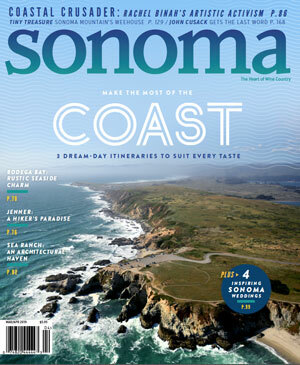 Just in time for fall - Sonoma County style comfort food and full bodied wheat beer.